FLASH ART opened the IX. 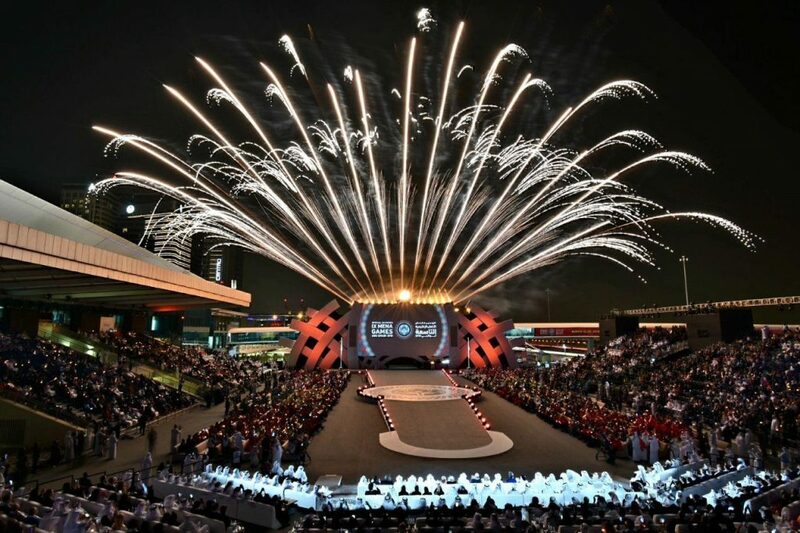 MENA Games Special Olympics wiith fireworks and celebrations. Here’s a link to an article by The National.